We work with business clients from the start-up phase, such as setting up an LLC or corporation, through growth, hiring of employees, merger and sale of companies, and drafting and negotiating many types of contracts. Smart business planning includes developing a relationship with a business law attorney who can advise and guide you on the many legal issues that you will encounter, as a business owner. Attorney Diane Baker has been practicing business law in Atlanta for over 30 years. What Services Do You Provide to Businesses? When working with you to set up your new business, we believe in taking the time to talk with you in depth, discuss the details about your business, give you comprehensive advice, and help you choose the right form of business organization for your situation. 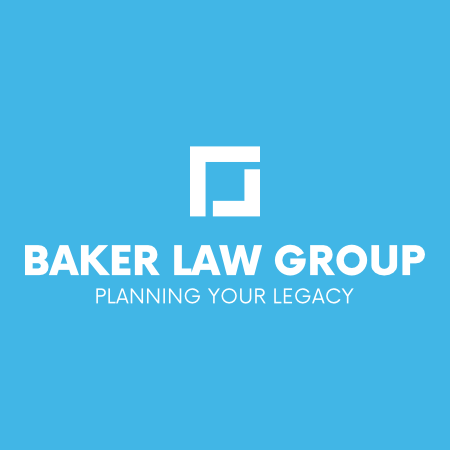 ​Our years of legal experience can help you avoid mistakes many people make in attempting to incorporate or set up an LLC on their own. How Much Does it Cost to Set Up A New Business? What's Included in these Total Fees? Our fees include comprehensive service to get your company legally organized and ready to do business. Follow-up consultation with Attorney - to deliver your Company Minute Book, Certificate of Incorporation (or Certificate or Organization), sign all required documents, and answer any additional questions, so you are ready to start doing business when you leave our office! ​Just give us a call at (770) 992-4325 or email us, to discuss any business law needs. What Types of Contracts Do You Prepare? We also assist many of our clients with preparation of form contracts for use when doing business with their customers. Do You Assist With Negotiation of Contracts? Absolutely. When we work with you on a contract matter, we want to understand the entire transaction and be there to assist you not only with drafting of the contract, but also with negotiation and closing of the deal. It is wise to get professional legal advice before signing any contract that involves a significant financial commitment or risk. The cost of legal advice upfront is generally much less than the cost of a dispute or lawsuit later, if you sign a contract that you did not understand.